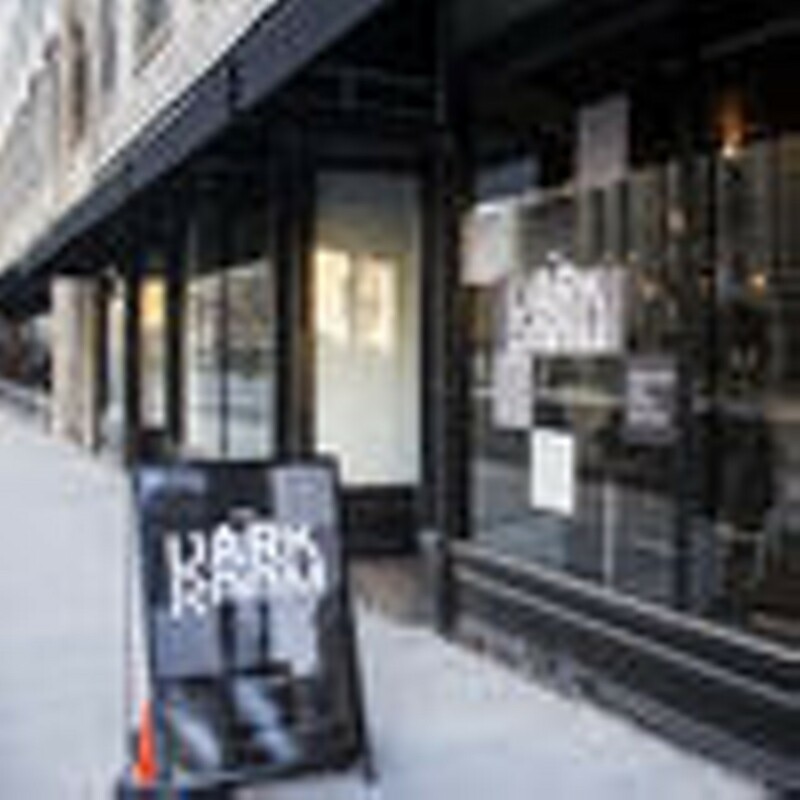 Hours: Tue-Wed, 4 p.m.-12 a.m.; Thu-Sat, 4 p.m.-1 a.m.; Sun, 4 p.m.-12 a.m.
Shutterbugs and wine-os alike will delight in Grand Center's latest nighttime destination: the Dark Room. 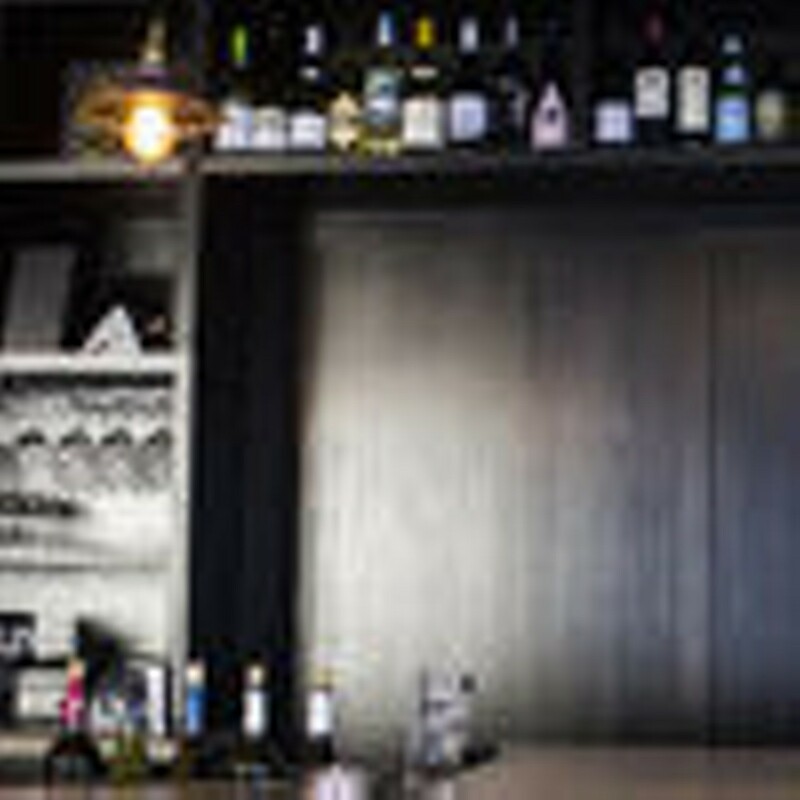 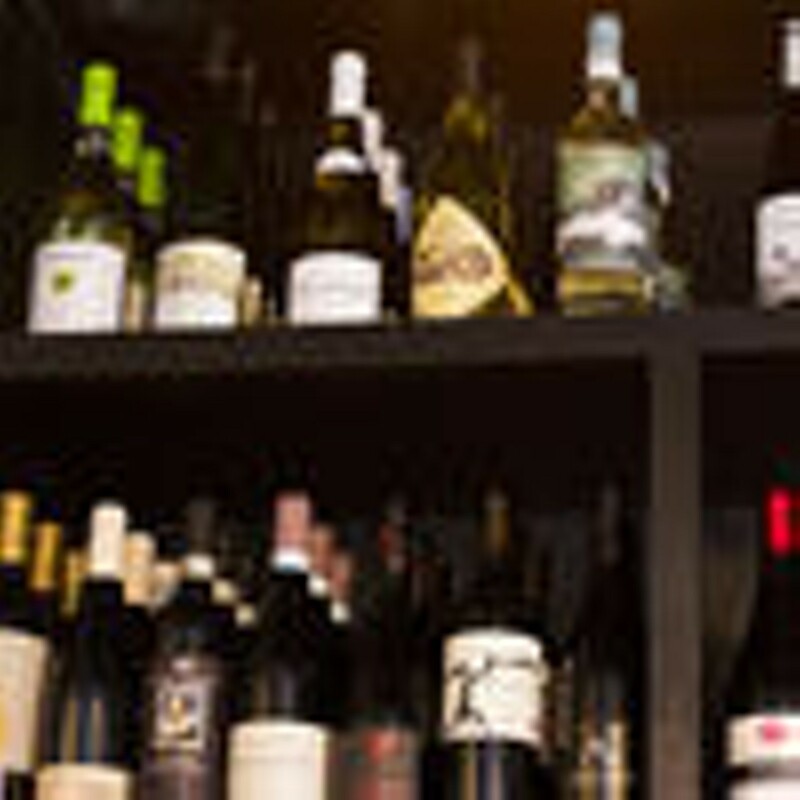 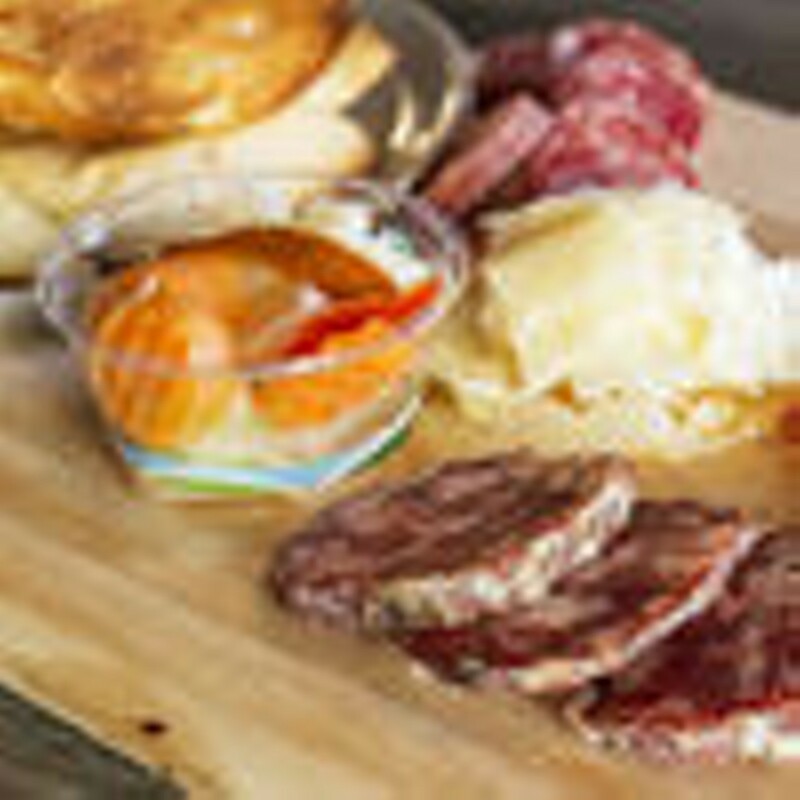 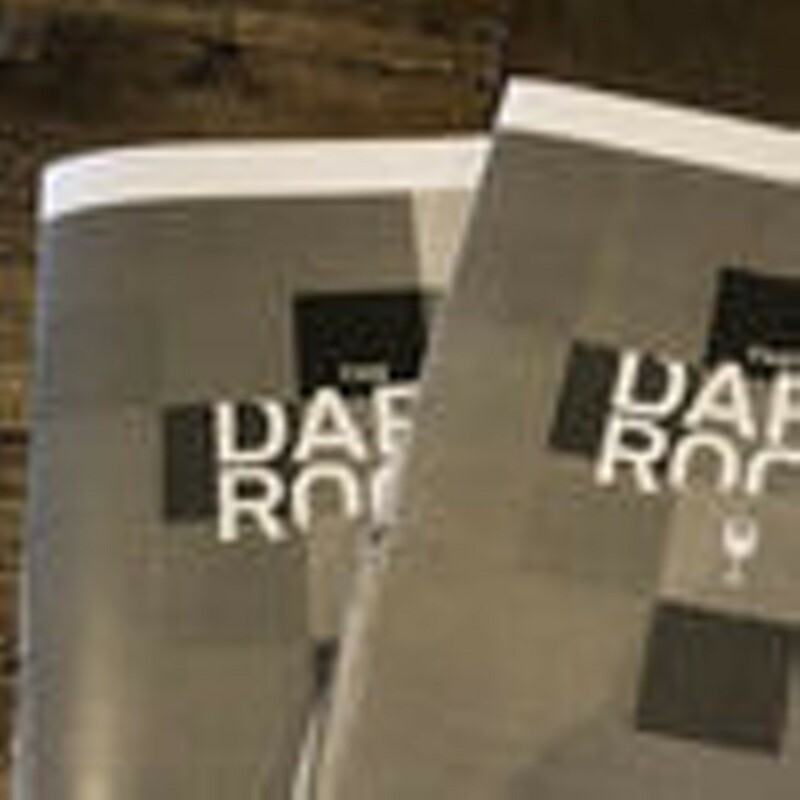 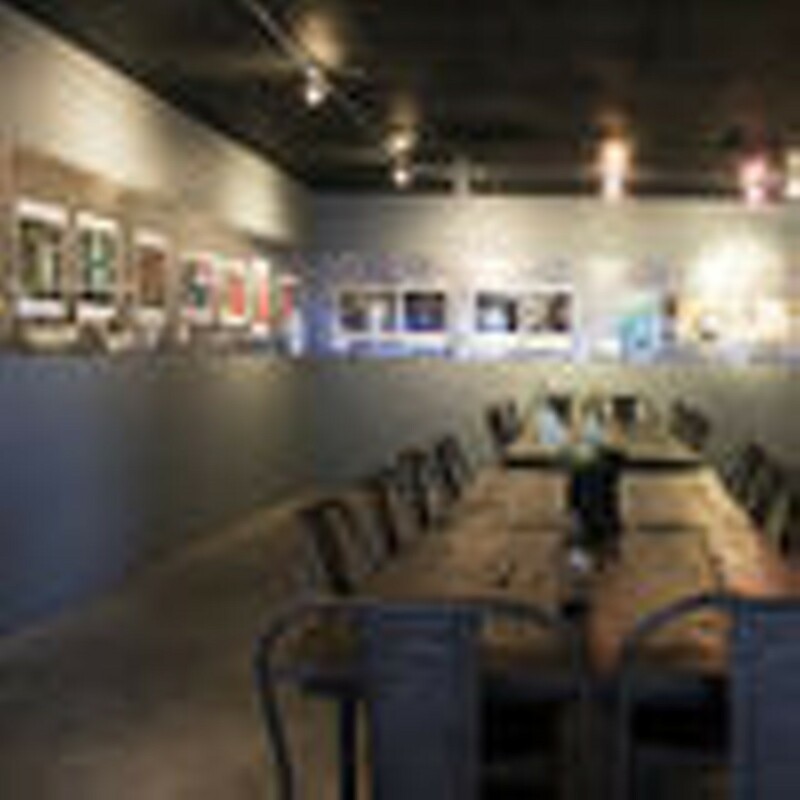 Part art gallery and part bar, the Dark Room features monthly photography exhibits curated by the International Photography Hall of Fame alongside an artisan wine program highlighting a substantial selection by the glass or bottle. 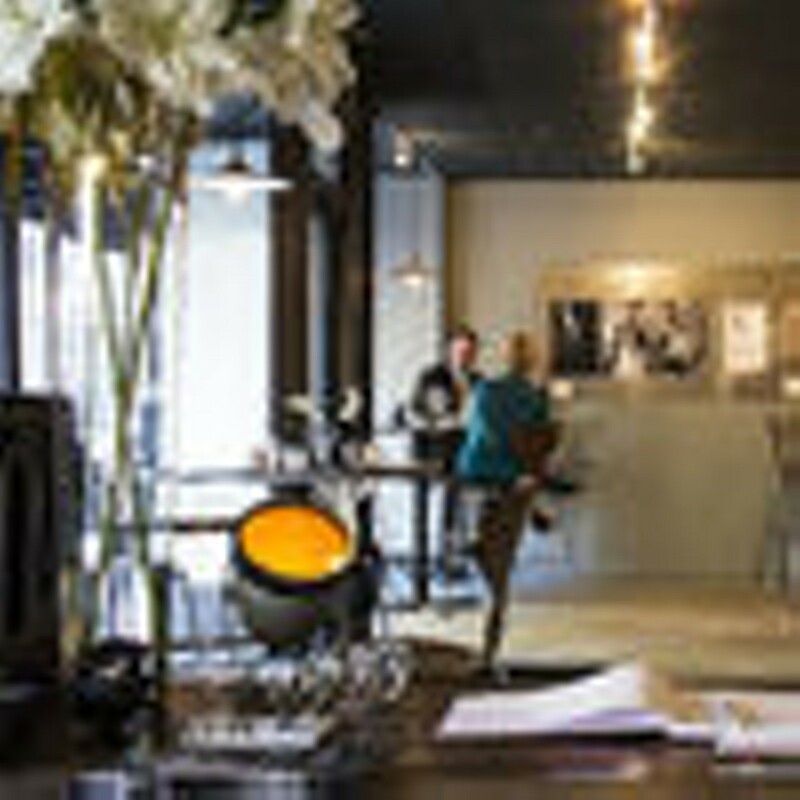 The minimal space features decorative vintage film equipment and clean, contemporary design.